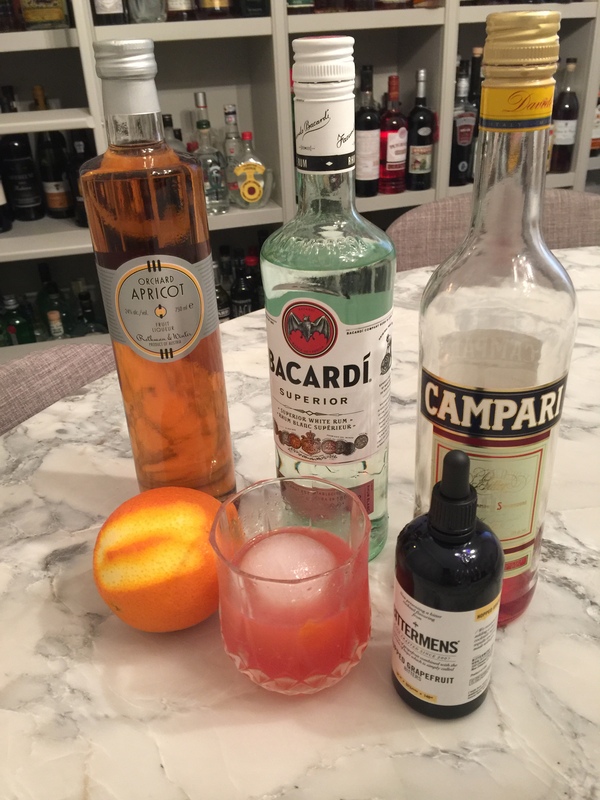 I was in New Orleans last week with my wife and this was the best drink we sampled while there, which is saying a lot as we had a lot to drink over five days. If you do go, please book a table ahead of time at Cane & Table. I promise you won’t be disappointed. It’s a very special place and this outstanding warm weather drink is a small clue as to just how great it can be. Strain into a chilled Old Fashioned filled with ice. Garnish with orange and serve. Muddle ¼ cup hot water with ¼ cup sugar and the contents of one fresh passion fruit. Strain when ready. Let cool.